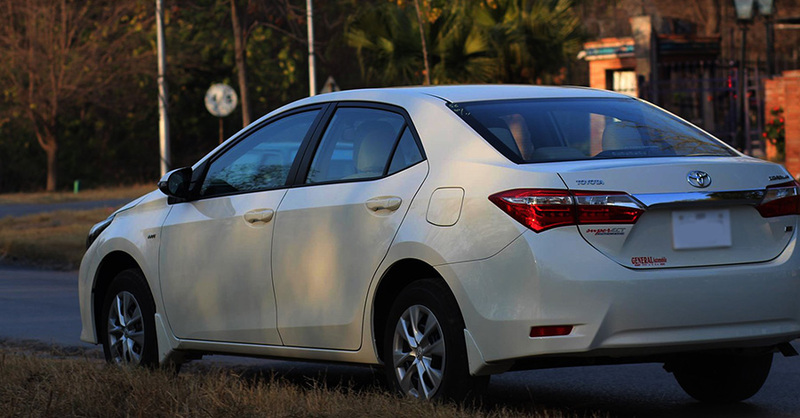 The ‘resale value’ is one of the primary aspects people consider while buying an automobile in Pakistan. In simplest of terms the ‘resale value’ can be defined as the amount someone is willing to pay you, when buying your car. 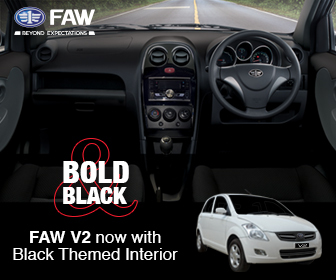 The resale value of a car has a direct relationship with its popularity in the car market. 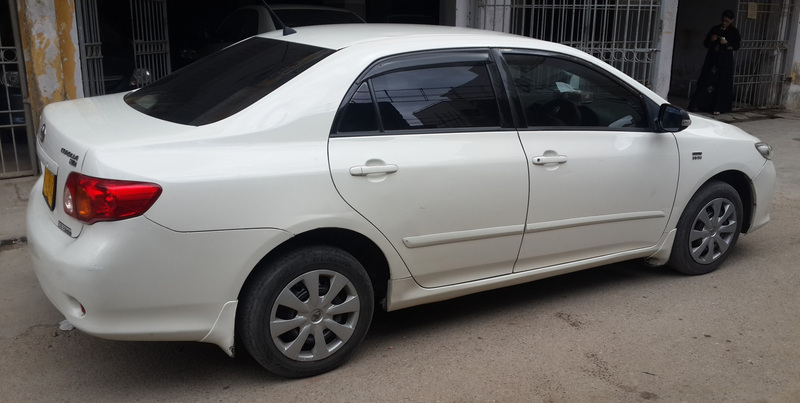 A car that has sold in great numbers generally retains its value pretty well. Hence, sellers of such vehicles recover a major chunk of their initial investment when they sell their cars. Although choosing the right brand generally means a good resale value, when you are buying a used car, but it still doesn’t guarantee one, in case of new. 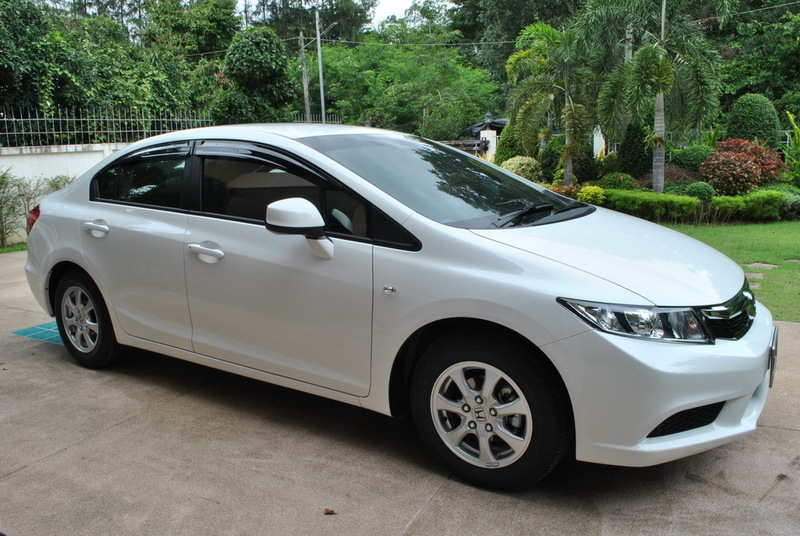 For example Toyota Corolla enjoys one of the best resale value in the market, however in case of 9th gen Corolla, the SE Saloon 1.6 had a low resale value, compared to the hot-selling 1.3 liter XLi and GLi. 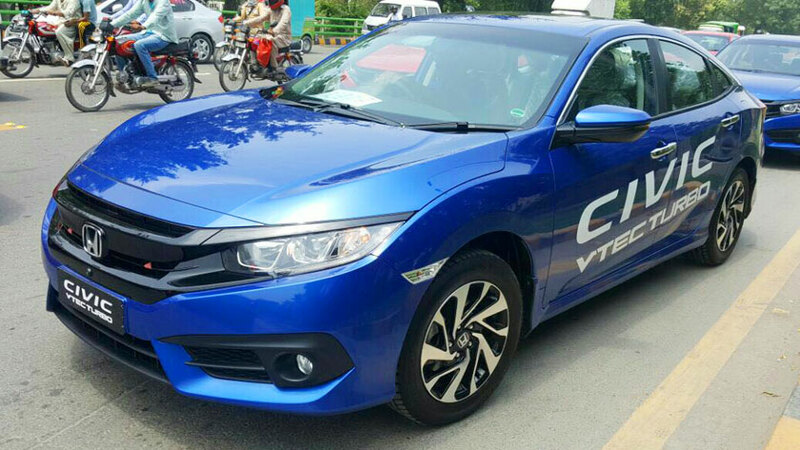 Similarly in case of the 10th gen Honda Civic, owners of the 1.5 liter Civic Turbo faced similar problems as the vehicle was discontinued soon after the launch while the owners had to tackle the engine knocking issue, worst was the resale factor as used car buyers generally stay away from something that has inherited problems. 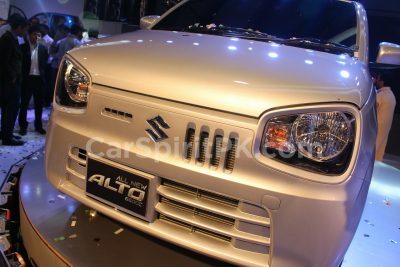 Similar case was with the Honda City Steermatic, and Suzuki Baleno 1.6 GTi which were unable to sell well and were discontinued quite early. 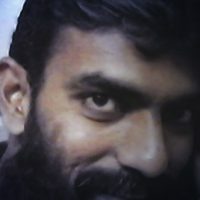 So if you are a used car buyer, you are aware of the problems but a new car buyer will have to face some sort of risk as the fate of any car is always unknown. No one wants a pink or purple car, really. Driving such a car might be cool for some but mostly, people love to play it safe and don’t want to buy cars in such loud colors. 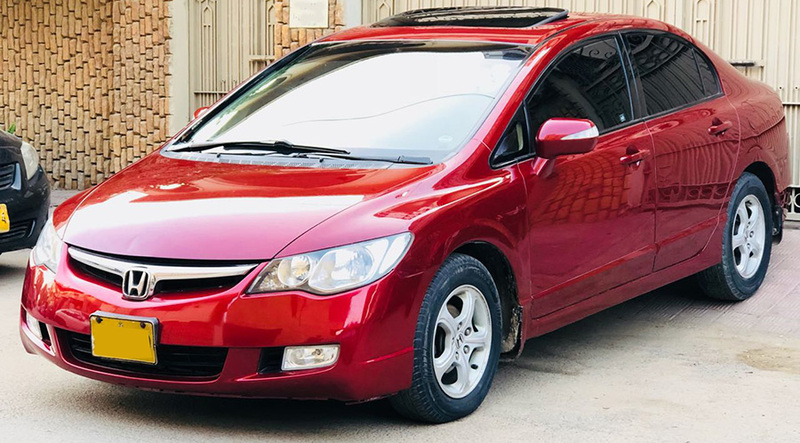 The JDMs cars mostly come in such colors that are quite undesirable to own, it might be okay for you since you bought it in relatively lower price, however be prepared to sell it in a lower price also. Most of the buyers want to stick to more conventional colors like silver or white as they are easy to maintain. 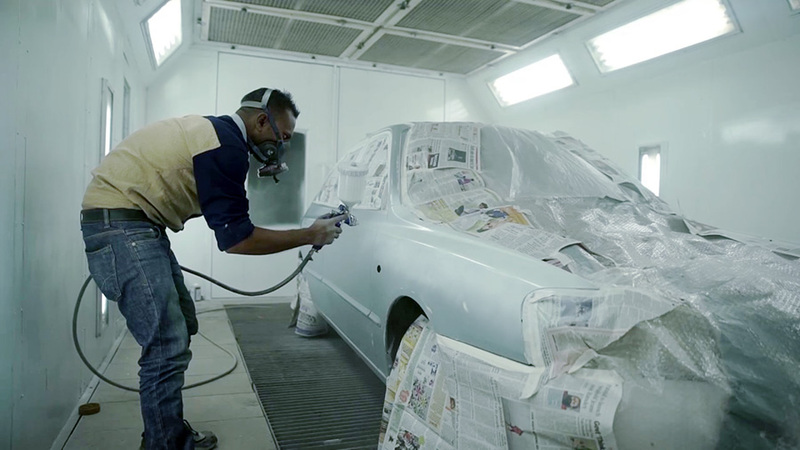 Hence, cars that have a more generic paint scheme usually have a higher resale value. 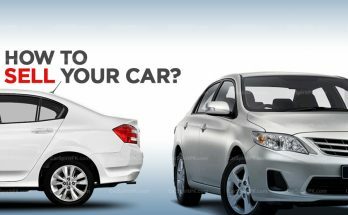 It’s okay buying an out-of-market car such as Mitsubishi Lancer or Nissan Sunny as they offer a better built quality and features than local assembled counterparts. Yes they may still suffer in terms of resale, but not as much as those totally unfamiliar cars available in showrooms. 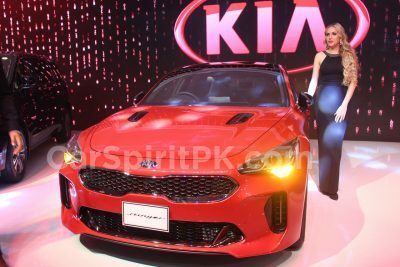 Proton Impian, Adam Revo, Chevrolet Aveo or the Gonow Victor, these are some of the cars that were officially sold in Pakistan by respective automakers but were soon perished into history. You may still find them somehow running on roads but it’s never a good idea to get your hands on one, particularly when you know arranging maintenance parts would be a nightmare. Also when it comes to used JDMs, people experiment with all sort of different cars that have no connection to our market whatsoever. 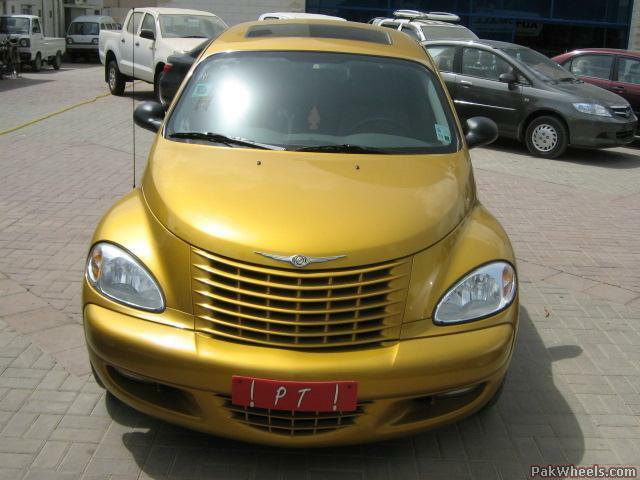 During the previous decade, people even imported the Chrysler PT Cruiser but it’s never a good idea to get your hands on something which will be hard for you to dispose off in future. You have spent a lot of money on modifying your car and think that you can recover some of it while selling? 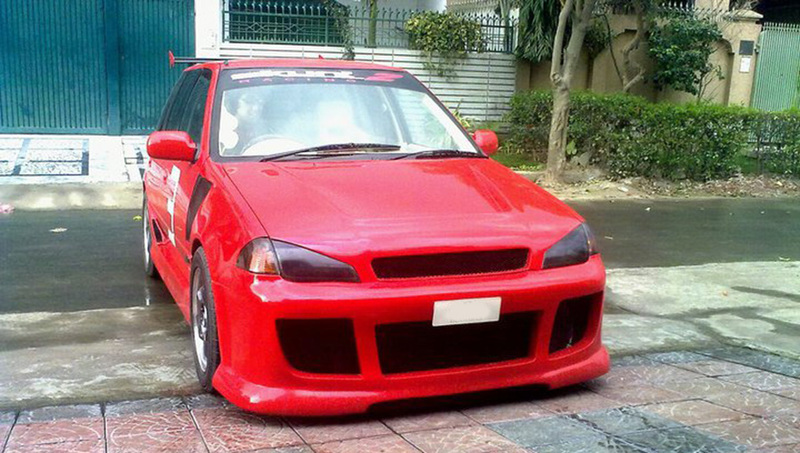 Unfortunately, cars that have been modified actually have a lower resale value than the stock ones. A big reason for this is that the modifications may suit your personal taste, but they might not have a wider appeal. A high-end aftermarket music system, performance upgrades, aftermarket alloy wheels, etc will reduce the resale value of your car instead of improving it. It’s a good idea to remove these modifications and restore your car to stock condition before you start looking for a car buyer. Better still, you can sell your car to someone who probably values the modifications as much as you do. 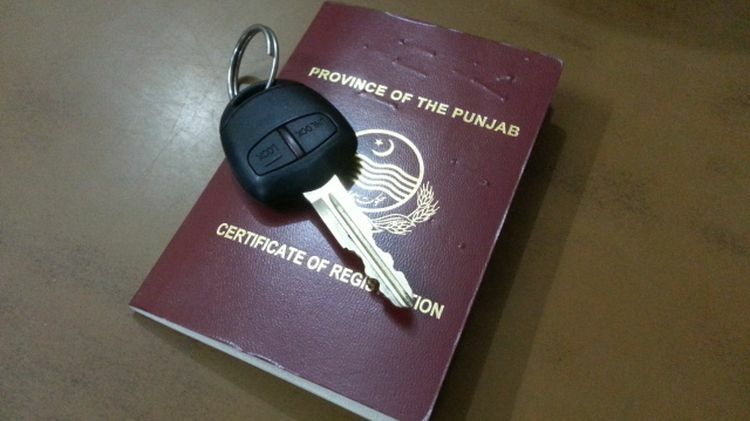 Cars with pending tax, missing, incomplete or duplicate documents also suffer when it comes to resale. It’s better to keep these things up to date. 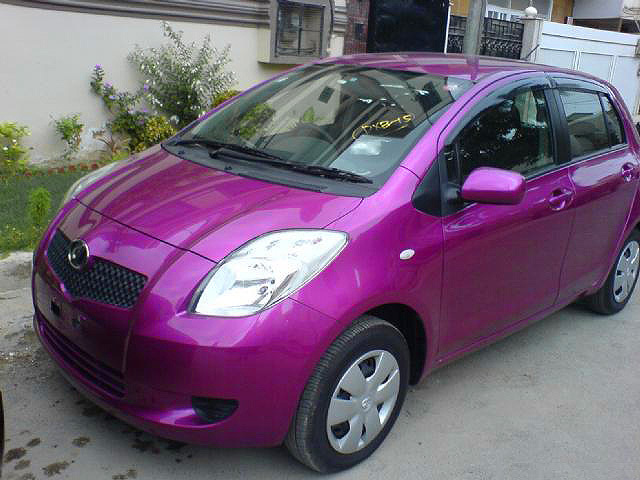 Furthermore, cars which have CPLC/ ACLC issues also fetch lower value when it comes to resale. Due to some really unorganized traffic almost throughout the country, it’s quite tough to save your car from getting scratches and minor dings. 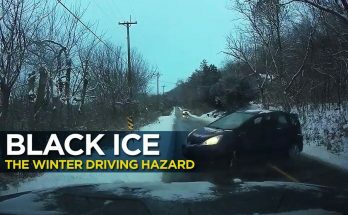 However if involved in an accident that require major repair or one that affect the structural integrity of your car, may put a negative effect on the resale value of your car. Rust is one of the biggest enemies of a car. 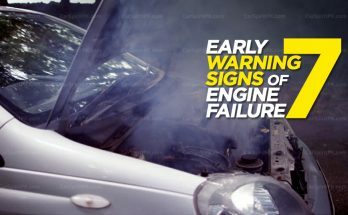 Also, rust is a clear sign that a car hasn’t been maintained properly. 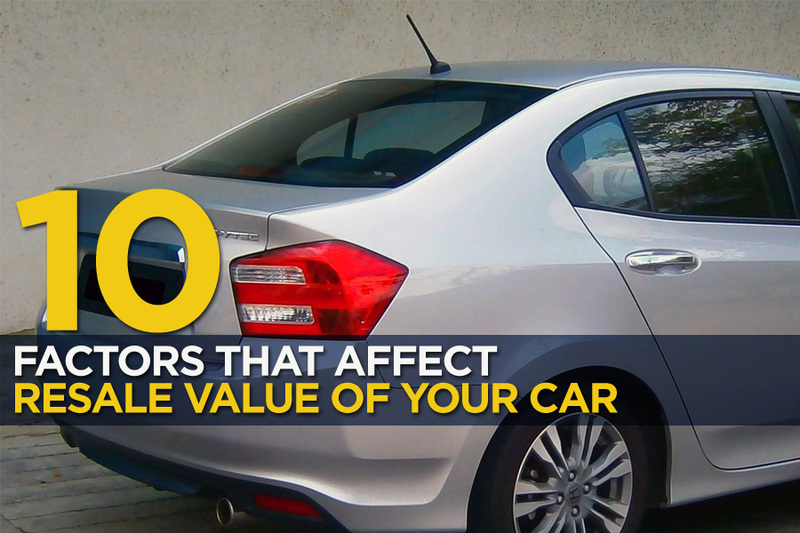 Hence, a car with rust spots here and there will have a low resale value. So, if your car has some bad scratches, it pays to get the panel repainted before rust starts to develop. 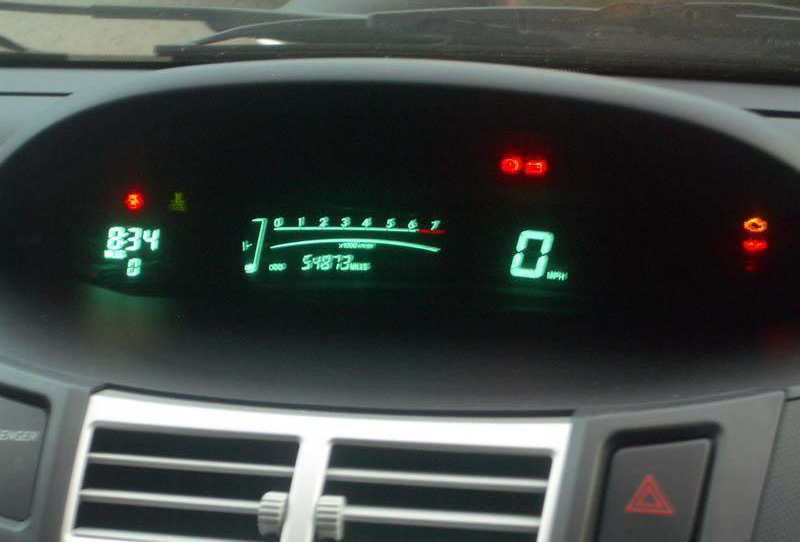 Buyers tend to stay away from cars with excessive mileage on their odometer. However, be fair and never get the odometer of your vehicle tampered or reversed. Off course you yourself don’t want to buy a car with a reversed meter, do you? The condition of a car speaks for itself, the way it has been maintained. Always keep your car spick and span and pay attention to its problems on time. A badly maintained car with hanging door rubbers, missing or non functional door handles or power windows, broken side mirrors, unaligned bumpers, deteriorated paint, pale headlights & taillights, missing indicators, torn seat covers, cracked dashboard, non functional electrical components, messy engine bay and leaking suspension components etc are all but few of the factors than badly affects the resale value of your car. They say, the first impression is the right impression. Always keep your car neat and tidy and get it washed once in a while. Not just for the sake of resale, but for your own self too. Your car should be a matter of pride for you every time you look at it, and every time you step in. Remember, maintaining your car the right way is also the best way to get the highest resale value of your vehicle.